Wow!! It looks like some New Year’s resolutions were already met by both buyers and sellers. 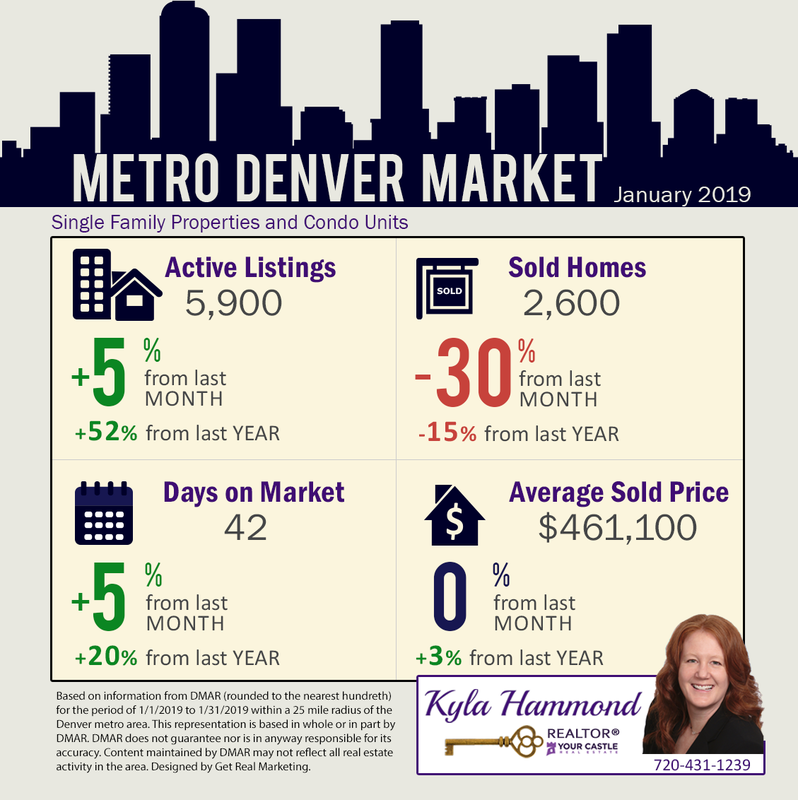 More homeowners put their single-family properties and condos on the market in January. At the end of the month, we had over 50% MORE inventory on the market than this time last year. That’s encouraging news for house hunters! Yet the average sold home price has remained strong and steady over the last few months. So, homeowners who listed their properties before the Spring frenzy, on average, got a great return. The rule of thumb in real estate is after the Super Bowl, it’s GAME TIME for buying and listing. If you are in need of your own plan and strategy, consider me your expert resource! I’m here to answer all of your questions.